The University of Mississippi College of Liberal Arts is offering a minor designed to help others in times of need following natural disasters. UM launched its Disaster Sciences minor program this fall, and 14 students are enrolled. Disaster Sciences is an 18-hour multidisciplinary minor designed to educate students on managing or helping others manage their lives before, during or after disasters through a variety of disciplines, including social work, psychology, sociology, criminal justice, geology and nutrition. While the university already offered the courses that are a part of the new minor, they weren’t interconnected. Stefan Schulenberg, professor of psychology and director of the Clinical-Disaster Research Center, is the faculty leader bringing the minor to UM. Schulenberg said his goal was to gather together a variety of courses that benefit one another. “It just seemed like an opportunity to bring existing research programs and educational programs together,” he said. “Some of the courses and disciplines you won’t even think about in connection to disaster sciences. The different courses will give students knowledge of how to prepare for and deal with any natural disasters, such as wildfires and hurricanes, and human-caused disasters, such as technological and terrorist attacks and shootings. Among the requirements to complete the minor are that students complete a minimum of one course from the Foundations of Human Behavior, Applications and Contexts category, and complete a course from the Working with Diversity category. At least three different disciplines outside the student’s major must be represented among the courses completed. Schulenberg said he believes the lives of many Mississippians will benefit as a result of those who obtain this minor because the region tends to experience so many disasters. This frequency of disasters made Schulenberg realize that UM should create a Disaster Sciences minor. 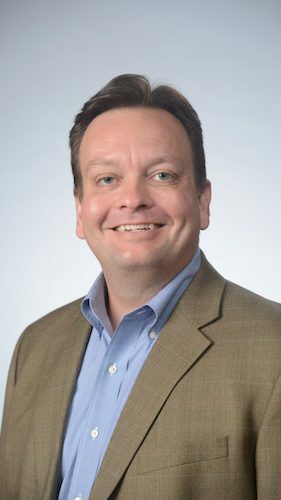 When he was earning his master’s and doctoral degrees in clinical psychology about 20 years ago at the University of South Dakota, it was the only university offering a specialization in disaster mental health. The program was so new that when he graduated, he was noted for being the first student in the country to graduate with a Ph.D. in clinical psychology with a disaster mental health specialization. The experience of taking some of those courses, along with the occurrences of great disasters in the world such as Hurricane Katrina and the Deepwater Horizon oil spill, convinced him to propose this new minor. Additionally, he said he found that while most people want to help in the wake of a tragic situation, most don’t know what to do or how to effectively handle such situations. 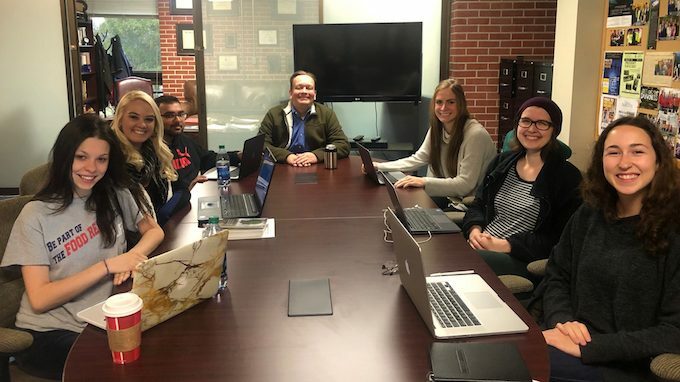 The minor offers opportunities to have Mississippi Emergency Management Agency officials, American Red Cross officials and other leaders in the field of disaster management to come to campus and interact with students interested in similar fields. It also provides opportunities to offer training in psychological first aid. Multidisciplinary minors such as this one are expected to be attractive and useful to more students, said Donald Dyer, associate dean of the College of Liberal Arts. For a complete description of the minor and course requirements, visit https://catalog.olemiss.edu/liberal-arts/ba-distr-sci.